Provide us with your own ideas, or ideas inspired by others. Then watch us bring them to life. 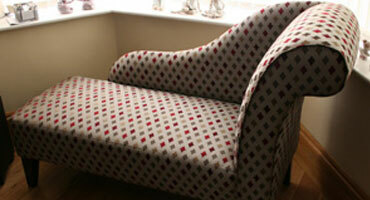 from timber frame through to cushion. 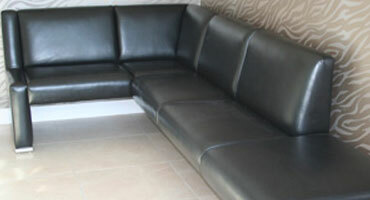 Ashbourne Upholstery specialise in the manufacture of bespoke furniture, furniture alterations, repairs and recovers. 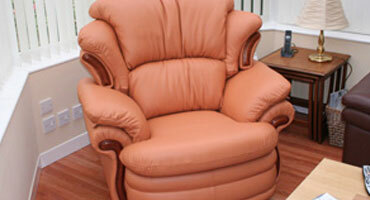 2014 © Ashbourne Upholstery. ALL Rights Reserved.